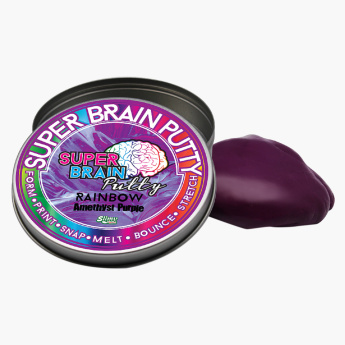 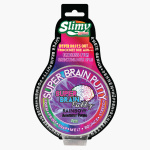 Sure to delight your kid, this superbrain putty is a unique way to lend hours of amusement and fun. It comes in a pleasant shade and is crafted from a safe, non-toxic material. The unique formula ensures it never dries out.